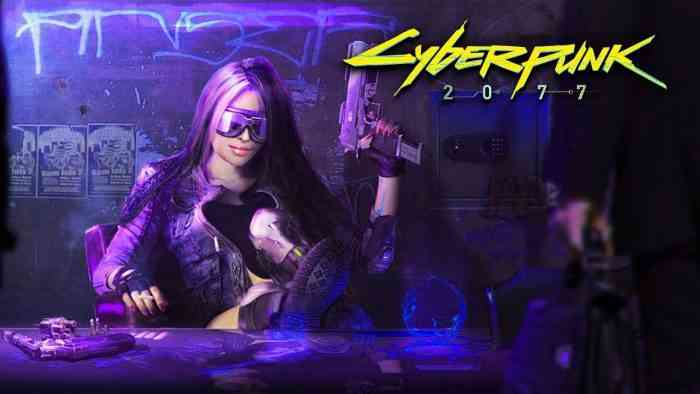 As the excitement for Cyberpunk 2077 continues to grow, people want to know more and more about the game, and thankfully CD Projekt RED are dropping new details left, right, and centre. Recently they’ve announced that they’re aiming for a game as polished as Red Dead Redemption 2, and of course we would expect nothing less at this point! Though we’ve heard a lot about Cyberpunk 2077 lately, including the world size, and about just how intertwined your decisions are to the bigger picture in-game. Now, we’ve learned a little bit more about their take on the the flexibility of playstyles. 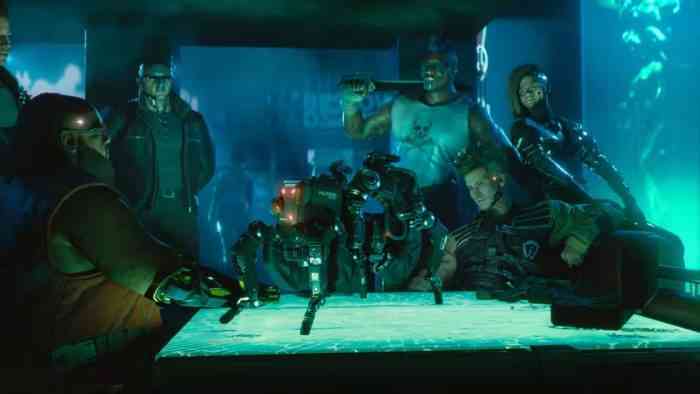 Cyberpunk 2077’s level designer Miles Tost, recently answered a few of Gamingbolt’s questions, including whether or not the game will allow players to approach the entire game in stealth. His answer only further proves that CDPR wants players to have a wide open experience, affording players total freedom, saying the game allows you to play “however you want”. Though there is no release date set for Cyberpunk 2077 as of yet, there doesn’t seem to be a limit on just how much hype continuously surrounds the game. What do you think about this playstyle flexibility? Let us know in the comments below and don’t forget to keep it locked for updates!